WOW!!! What a stunning view! This updated 4 bdrm/3 bathrm home sits on an 8,000 sq ft private lot, centrally located in an excellent part of Coquitlam. Cool off by day & gaze by night. Features: spacious layout, mstr w/ensuite & walk-in closet, newer appliances, laminate floors, dble glazed windows, built-in vacuum, huge deck, RV parking, bonus 20x40 heated in-ground pool & much more. Benefit from a 1 bdrm in-law residence w/sep laundry & still have your own rec rm downstairs. 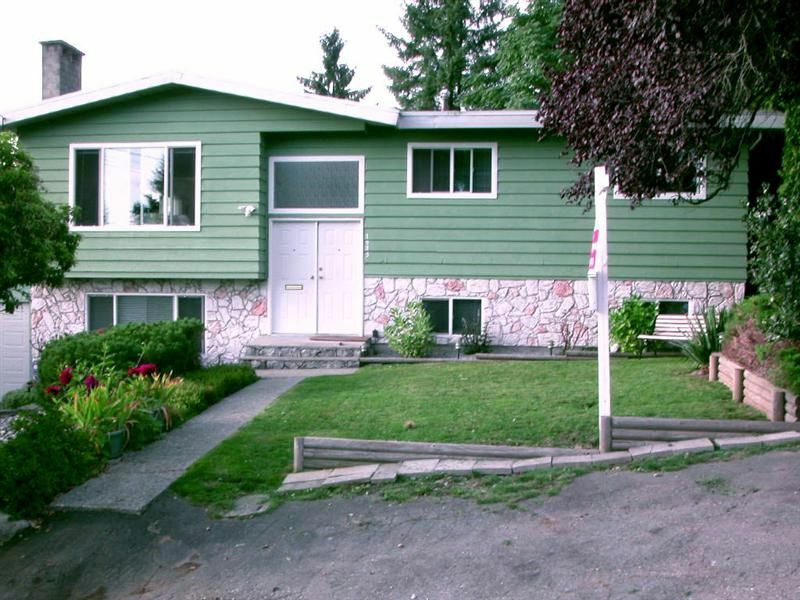 Excellent access, close to schools, shpg & transit. This home will not disappoint & offers something for everyone. Call now to book your private showings! Open House Sept 22nd from 1-3pm.